Back in July, the Tampa Bay Times reported on allegations that Department of Veterans Affairs staff at the James A. Haley Veterans’ Hospital improperly canceled radiology exams. According to the allegations, staff at the Tampa-area facility canceled hundreds of exams in an effort to clean out the backlog of orders. In response, Haley became the eighth facility included in a nationwide inspector general audit of cancelation practices. The IG recently extended the audit to a ninth facility, this one in Iowa City. 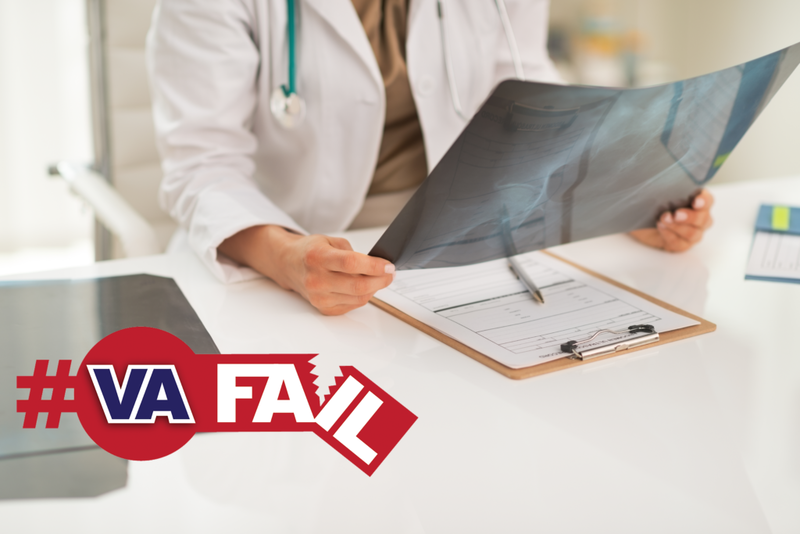 In a report by USA Today, which has exposed more than its fair share of #VAFails, a radiology technologist came forward to talk about exam cancelations at the Iowa facility. “I knew something was not right,” Jeff Dettbarn said while discussing his own investigation of canceled radiology exams. More than 250,000 radiology orders nationwide have been canceled in the last two years, raising concerns that staff didn’t follow proper procedure when canceling those orders. In a sworn testimony, Iowa City administrative staffer Lisa Bickford said employees began “annihilating” thousands of exam orders when their leadership told them to clear the exam backlog. VA’s guidelines require older exam orders be reviewed by doctors to determine if they are still necessary before canceling them. A spokesman for the Iowa City facility said the hospital failed to follow those national guidelines in a “small number of instances.” USA Today’s review of Iowa City found that some of the canceled orders were for future exams, not backlogged ones. The jury is still out on whether these mass cancelations affected veterans’ health. We’ll know more when the inspector general’s office reports its findings. In the meantime, we hope there’s accountability for improperly canceled appointments. Keep up with the latest waste, fraud, abuse and mismanagement on our #VAFail tracker. New VA Star Ratings Are In. How Does Your Facility Measure Up?